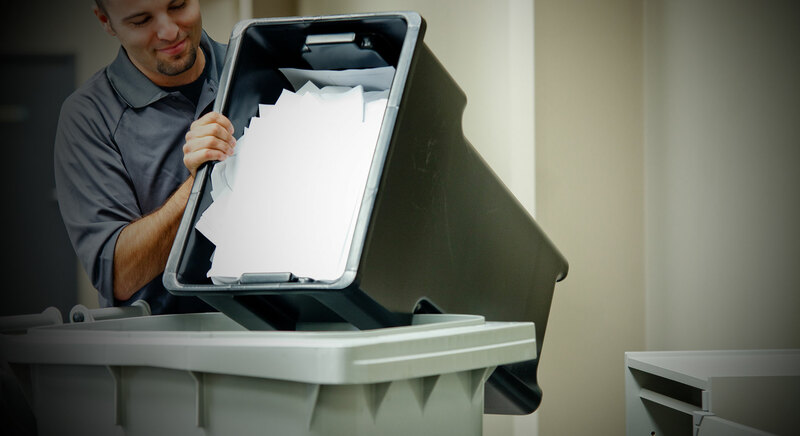 Document shredding service in Westford, MA for as low as 89¢ / Lbs. Convenient Drop Off service and Secure Off-site shredding service plan that will save you time and money. Rated Best Document Shredding Service in Westford, Massachusetts.